Anyone who has tossed and turned in bed even for one night understands how debilitating a night of poor sleep can be. We really need to have our 7-9 hours of restful sleep every night in order for our bodies to rest and repair and without it we can quickly become ill.
After all, sleep deprivation is used as a torture technique! Any parents out there in internet-land know what I’m saying? When helping improve someone’s sleep, I like to take a three-phase approach – with improvements often seen after only the first one or two phases. What I mean by this is work on kicking any habits you may have that interfere with getting a good night’s sleep. You then replace these snooze-barriers with healthier sleep habits, resulting in better rest almost instantly for most people. Caffeine can have a pronounced effect on sleep, causing insomnia and restlessness. In addition to coffee, tea and soft drinks look for hidden sources of caffeine such as chocolate. One lovely cup of (organic) coffee or caffeinated tea in the morning is generally not a problem; it’s when you’re consuming it throughout the day (and in particular in the afternoon) that it can affect sleep. Same goes for that row of chocolate after dinner. Try herbal teas like chamomile, lemon balm, passionflower or valerian instead as these help induce sleep. Too much sugar before bed can cause uneven blood sugar levels and the drop later in the evening can wake you up. It is important to have your blood glucose tested if you think this may be the reason you are waking through the night, just to be safe. B vitamins, chromium and Magnesium can help improve sugar metabolism. You could also try having a small, protein-rich snack before bed. L-tryptophan is an amino acid that your body needs in order to produce serotonin, a neurotransmitter responsible for maintaining a proper sleep cycle. Foods high in L-tryptophan that would make a great sleep-inducing dinner include fish (salmon, tuna, halibut, sardines and cod contain the most), poultry, nuts and seeds and legumes. See – all the foods your naturopath tells you to eat! Our human brains are wired to start producing sleep hormones once the sun goes down, so our modern lives with artificial lights from televisions, smartphones, laptops and clock radios can really mess with our wiring. Bright lights and stimulation like this INCREASE cortisol and BLOCK melatonin – which means we are left wide awake feeling stressed! Same goes for video games. Kids and Teens should not be allowed to play video games of an evening, let alone late into the night. It’s going to mess with the wiring of their brains and nervous systems, keeping them in the fight or flight response. They need their sleep even more than us adults as they are growing. Half an hour before bed, turn off the TV and put all your gadgets down! Have a relaxing bath by candlelight, listen to some peaceful music, do some gentle yoga or meditation or chat to your partner or family. I like to only turn on lamps of an evening at home (or candles) – I don’t use the bright overhead lights at all. It creates a nice ambience and sets the scene for a restful night’s sleep. If you must work late at night on your computer, try some blue-light blocking glasses (you can find them online) so that your brain has half a chance of producing some Melatonin. The scent of the essential oil of Lavender has long been used as a folk remedy to help people fall asleep. Research is starting to confirm lavender’s sedative qualities. It’s been found to lengthen total sleep time, increase deep sleep, and make people feel refreshed in the morning. It appears to work better for women, possibly because women tend to have a more acute sense of smell. If the above tips haven’t quite got you blissfully snoozing between the sheets, we may need to up the ante a bit. One of the most common causes of insomnia is stress throughout the day. Our subconscious mind is very powerful and daily anxieties can keep us awake in the night. 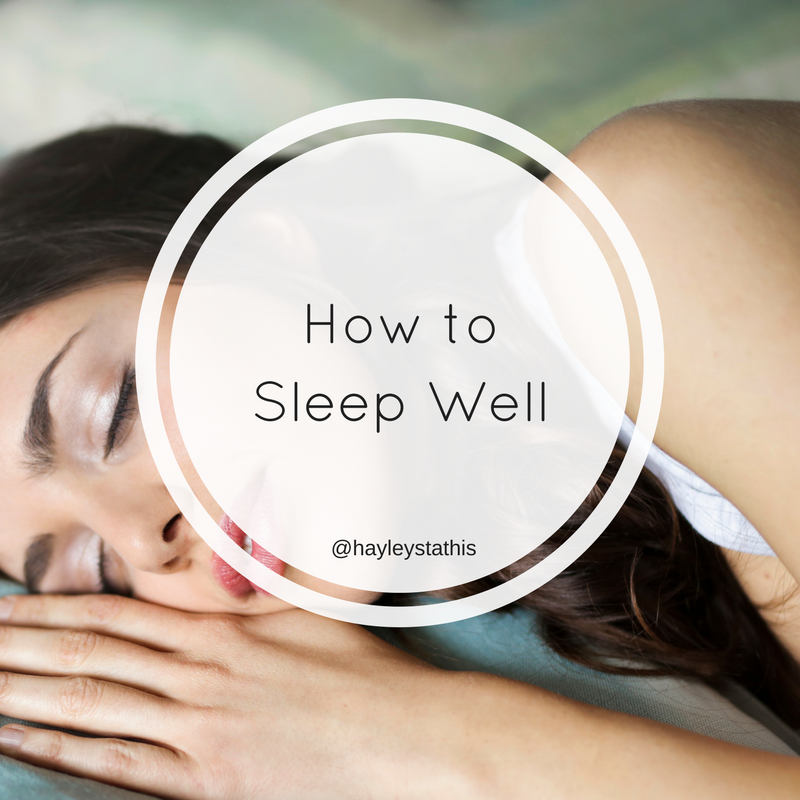 By supporting yourself during the day with specific herbal medicines and nutrition (plus things like exercise and meditation), you may find that your sleep improves dramatically. There are some wonderful online resources for meditation – and many of them don’t follow the ‘zen monk’ style having you sitting uncomfortably on the floor for hours at a time. Try to find a guided meditation download that you can do each day (even just for 2 minutes, seriously that can be all you need!) and you’ll quickly see the benefits of slowing your mind on a regular basis. Yoga is my form of meditation – it’s a moving meditation where the physical poses help to quiet the mind (you’re so focused on getting the pose right – or not falling over – that you find your mind calms naturally). Again, there are some wonderful online yoga classes if you can’t find a local one to suit your schedule. Try yogagholics.com.au as they have a 10 day free trial and then it’s only $12 month for unlimited classes – and it’s Australian, run by a nice guy. You’ve likely already heard that exercise is beneficial for stress reduction and a happier mood. Ensuring that you move your body most days will help to work off stressful energy and bring your body and mind into balance. Seriously, if you don’t want to start moving your body more then just stop reading here. You can’t out-supplement a bad diet & lifestyle – these things are the core to good health and better sleep and they are NON-NEGOTIABLE! As a side note, daily movement will also help your… ahem, daily movements. So if your digestion is a little sluggish, then go do some exercise! Magnesium is a natural sedative and is a beautiful supplement for anxiety and stress. Sometimes, it is the only thing needed to improve sleep. Deficiency of magnesium can result in difficulty sleeping, constipation, muscle tremors or cramps, anxiety, irritability, and pain. It has also been used for people with restless leg syndrome for its role in muscle relaxation. When we are stressed, our body quickly uses up our magnesium stores, so it is a vicious cycle that can result in further deficiency. Foods rich in magnesium are dark leafy green vegetables, cacao, almonds, legumes and seeds, cashews, blackstrap molasses and brewer’s yeast. There are some terrific magnesium supplements on the market too – the best absorbed are those bound to proteins (as in amino acid chelates) and tissue salts. In an anxious and stressed state our adrenal glands take quite a hiding and need to be nurtured. Vitamin C is found in highest concentration in the adrenals and it fast becomes depleted if we’re constantly in ‘fight or flight’ mode. It’s one of the reasons stress can lead to more frequent colds and flus. A good vitamin C will have flavanoids to aid absorption. Start with food sources including berries (such as blueberries, acai, goji, raspberries), citrus fruits and rosehip. If all else fails, or if you’re just desperate to get some rest, there are some wonderful herbal medicines for sleep. They don’t leave people groggy the next morning like synthetic sleeping pills and instead you wake up refreshed and energized, as they are nurturing for the nervous system. Passionflower is a mild sedative that works well alongside other herbs like Zizyphus, Lavender, Hops and Skullcap in a sleep mix. Withania is specific for people who wake through the night and cannot go back to sleep – it’s great for sleep maintenance. Try these herbs first as herbal teas, to make a lovely nightcap! You could add in some Lemon Balm and Licorice for a nice flavour (and both these herbs also have calming, de-stressing effects). If you need something stronger, get in touch with me and we can look further into what’s going on for you. 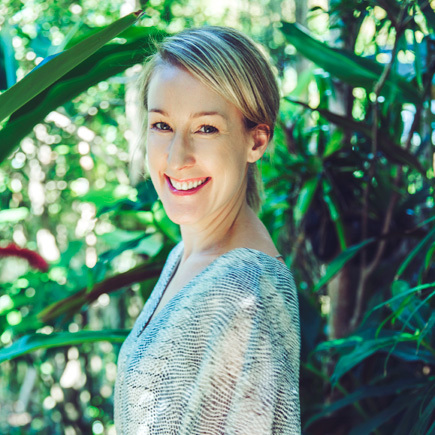 As a clinical naturopath and nutritionist in Newcastle, I help uncover the underlying cause for your poor sleep. Sometimes hormonal influences can affect sleep, as can imbalances with our neurotransmitters. We can come up with a plan to get you making zzzzzzzz in no time! For a FREE 15 minute Sleep Strategy Session, call the clinic on (02) 4965 4881 and make a time to chat. Next post: Why Water is the Key to More Energy! Previous post: How to Wake Up Feeling Amazing – every day!